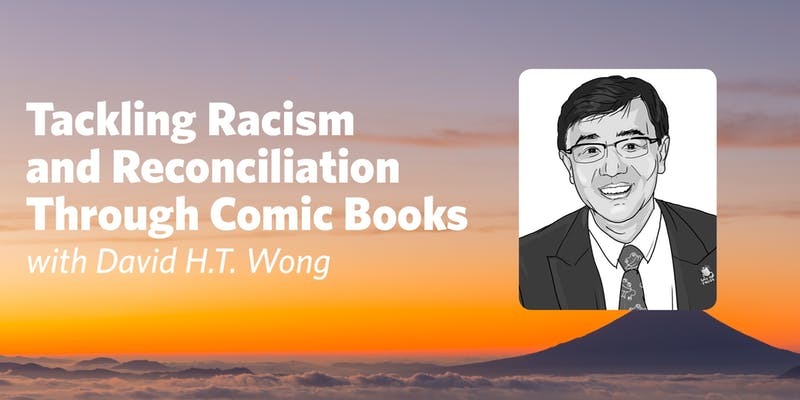 When: Monday, September 17 at 7 p.m.
David Wong brings his personal story about racism, reconciliation and leadership to Kelowna where he will lead a public discussion at Kelowna’s Okanagan Innovation Centre. Wong is a fifth-generation Canadian, best-selling author, award-winning architect and urban ecologist. After his father died in 1995, Wong wrote his best-selling book titled Escape to Gold Mountain, A Graphic History of the Chinese in North America. The book, which the author describes as the story of every immigrant and no one in particular, is based on historical documents and interviews with elders. It is the collective story of the thousands of Chinese people who came to North America and made sacrifices in order to give the next generation a better life. His talk will highlight the topics of racism, reconciliation and leadership. He will explore why diversity is a catalyst for a better life for all generations to come. Wong’s event is free to the public and takes place at the Okanagan Innovation Centre in downtown Kelowna.